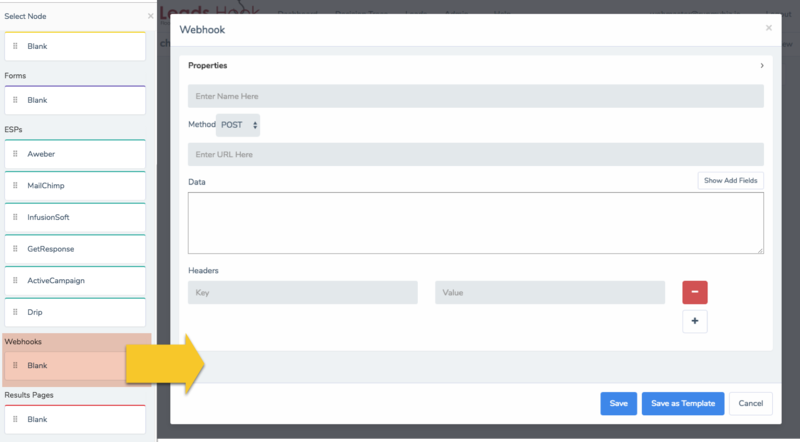 … then you can deliver leads directly from LeadsHook into these Lead Distribution systems. P.S. 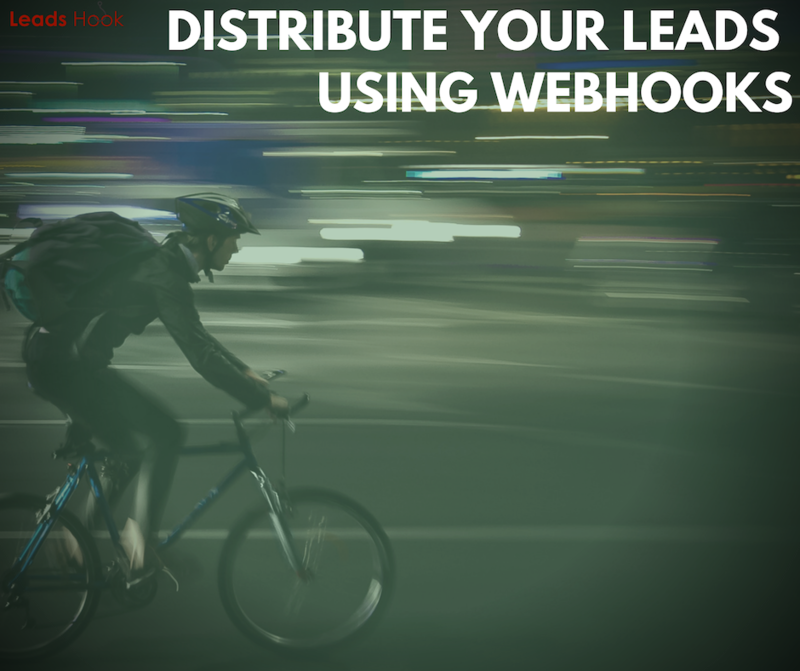 We have not had the opportunity to test webhooks into every lead distribution system but as long as they have a feature to accept leads via webhooks, then LeadsHook will transfer leads in real time. 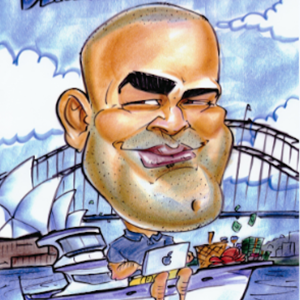 That’s one of the main benefits of using webhooks. P.P.S. Learn more about Leads Distribution.